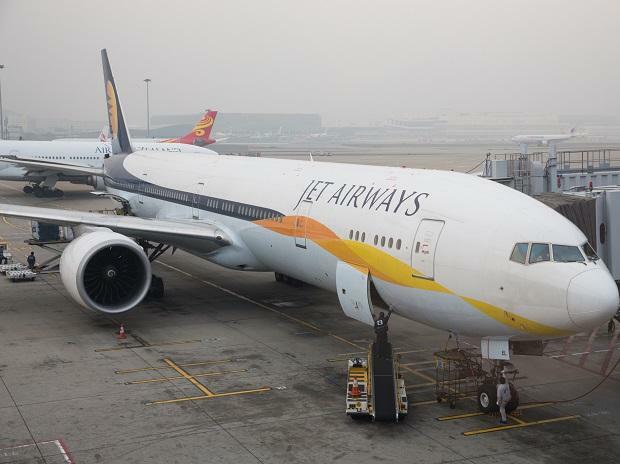 A major crisis at the struggling carrier Jet Airways was averted Sunday after its pilots' body National Aviator's Guild (NAG) deferred to April 15 its call of halting operations. The NAG, which claims representation of around 1,100 pilots of the total 1,600 with the full-service carrier, last month announced that its members will not fly from April 1 unless their pending salary dues were cleared and clarity on future payments was provided by March 31. Jet Airways has been defaulting on salary payments to pilots, engineers and senior management since August last year.The loss-making airline, which is now under the ownership of SBI-led consortium of lenders following a debt-recast plan, Saturday said it could remit only the remaining amount of December salary to pilots and others.